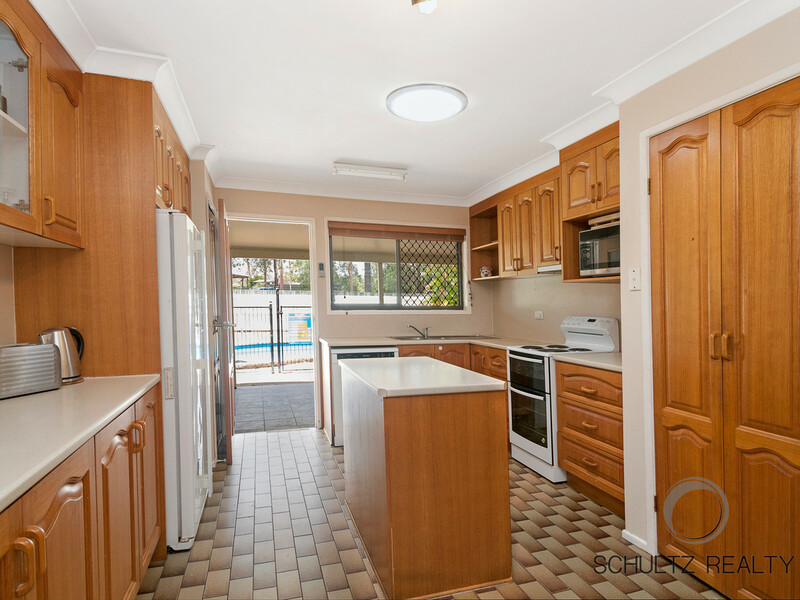 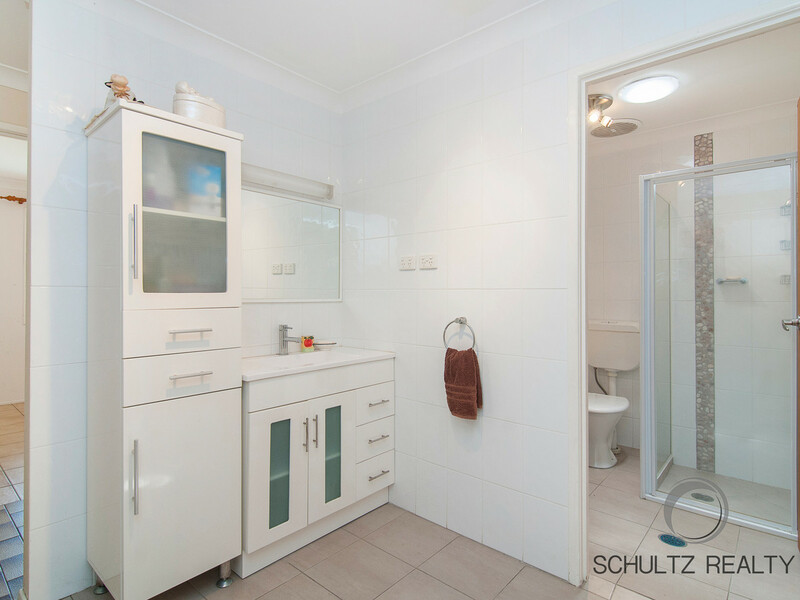 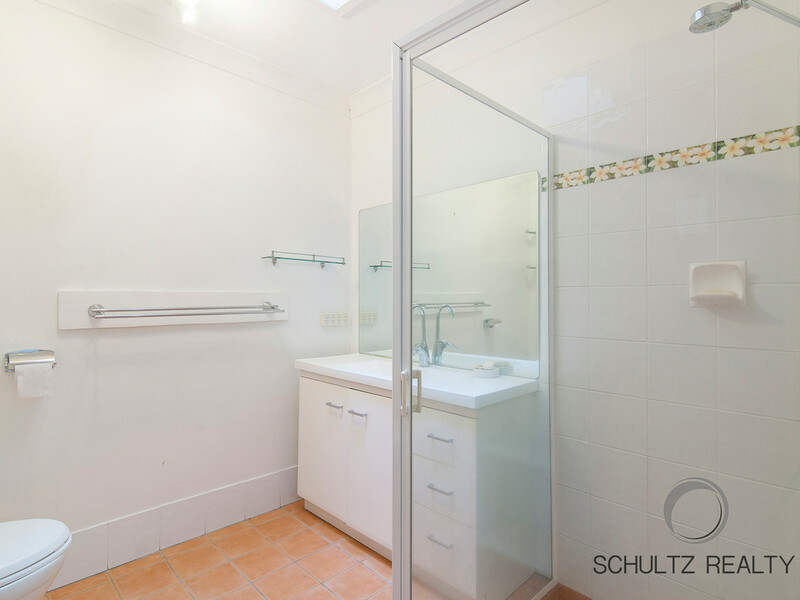 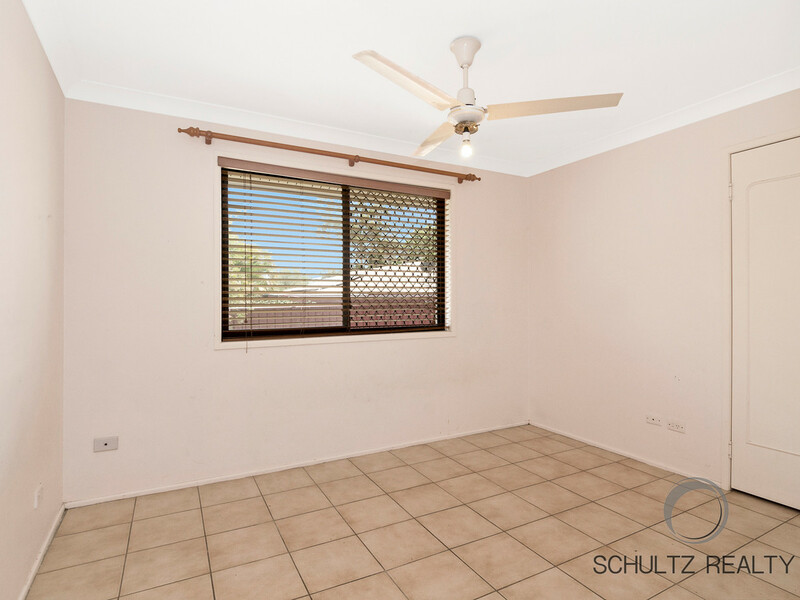 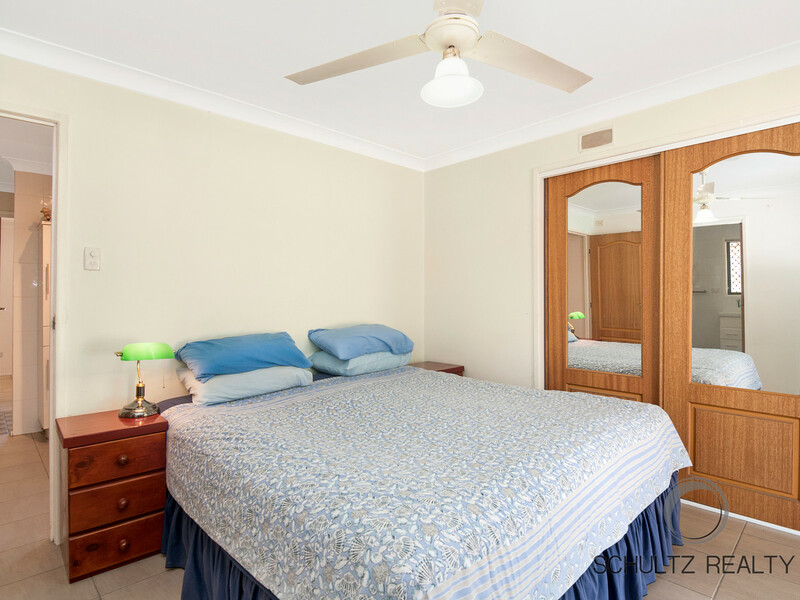 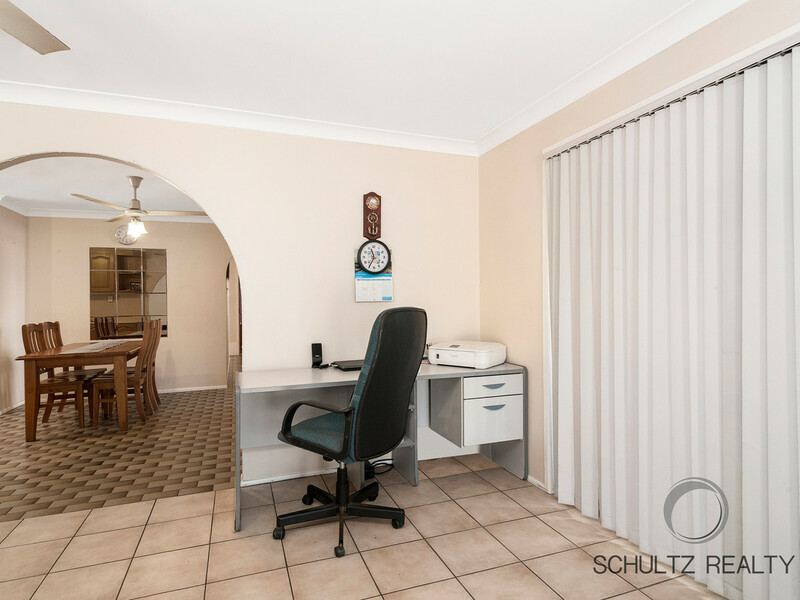 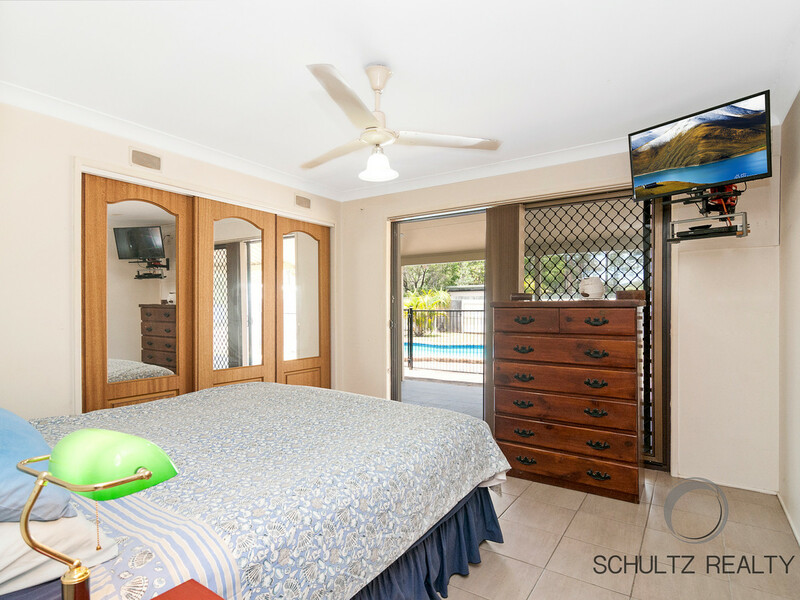 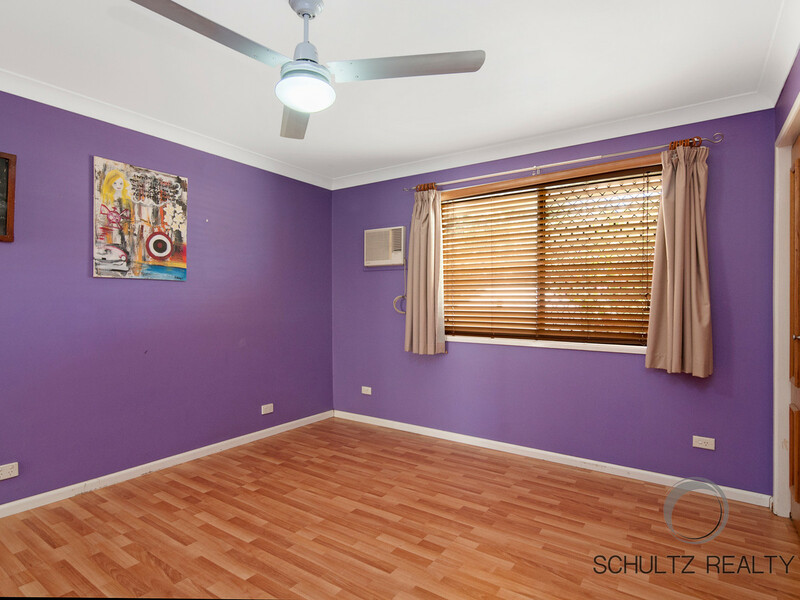 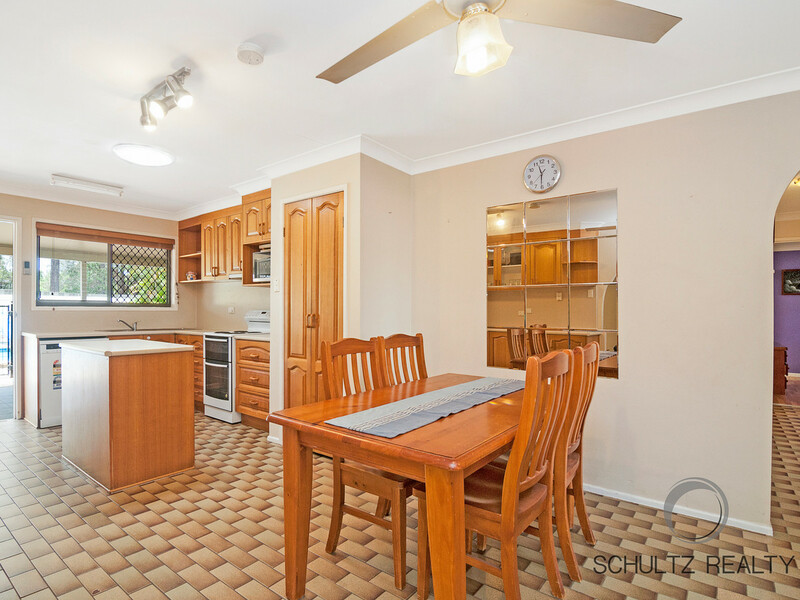 Stunning 7870m2 flat block, 4 bedroom, 3 bathroom, 4 garages within a few minutes walking distance to Windaroo! 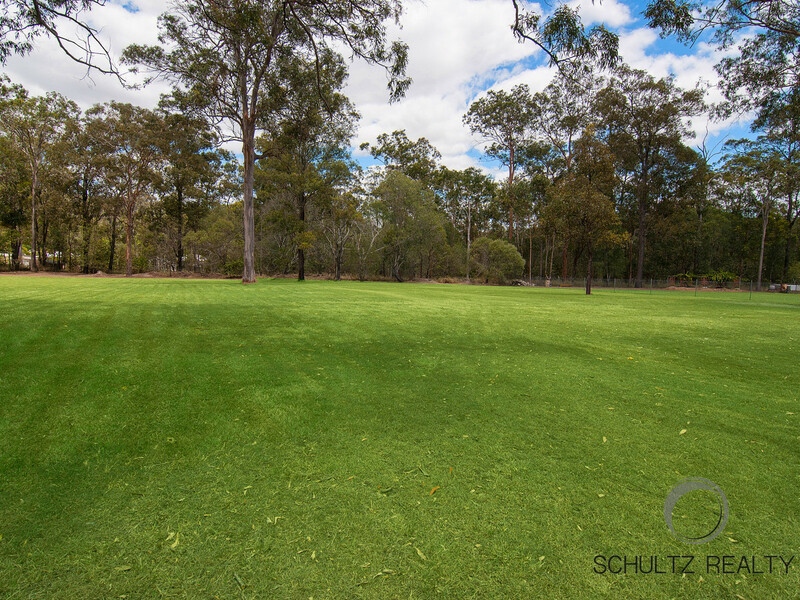 Looking for acreage handy to Windaroo Golf Course? 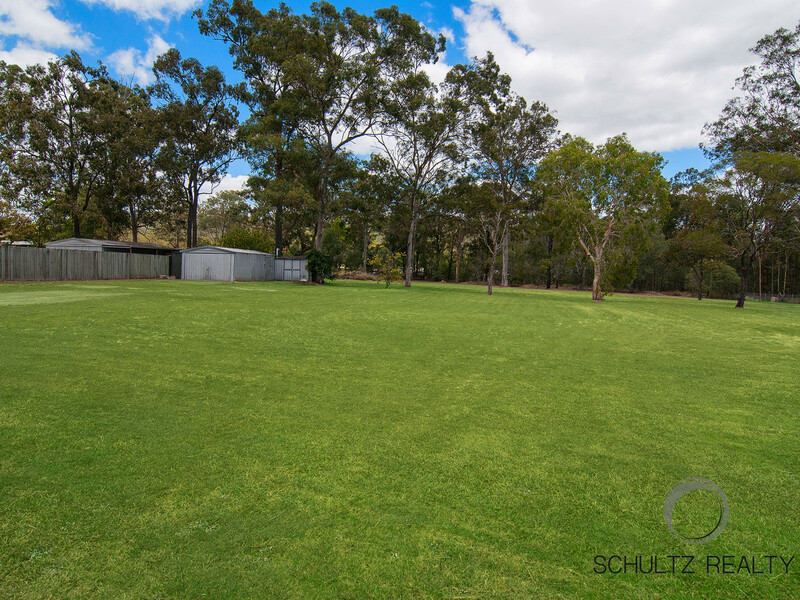 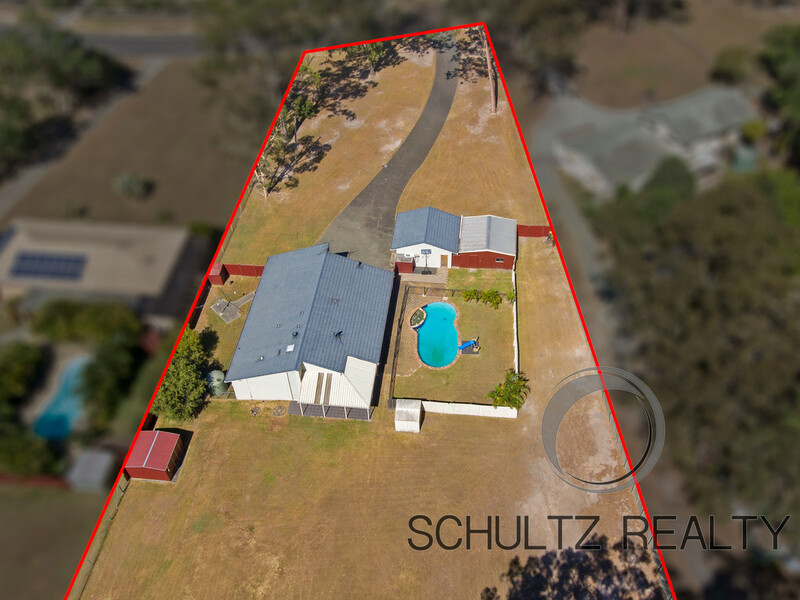 This property suburb is called Bannockburn but you could walk or drive your Golf buggy down the road to Windaroo Golf course its that close. 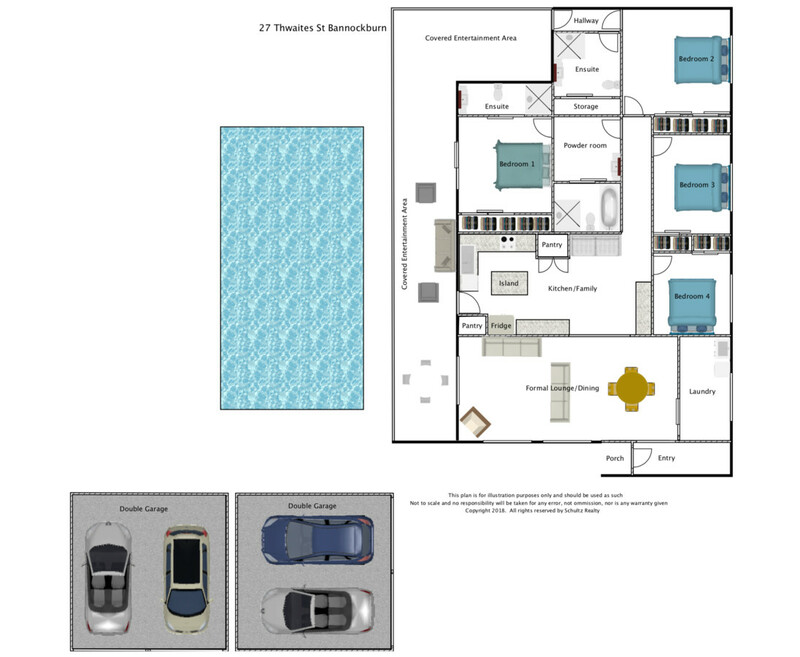 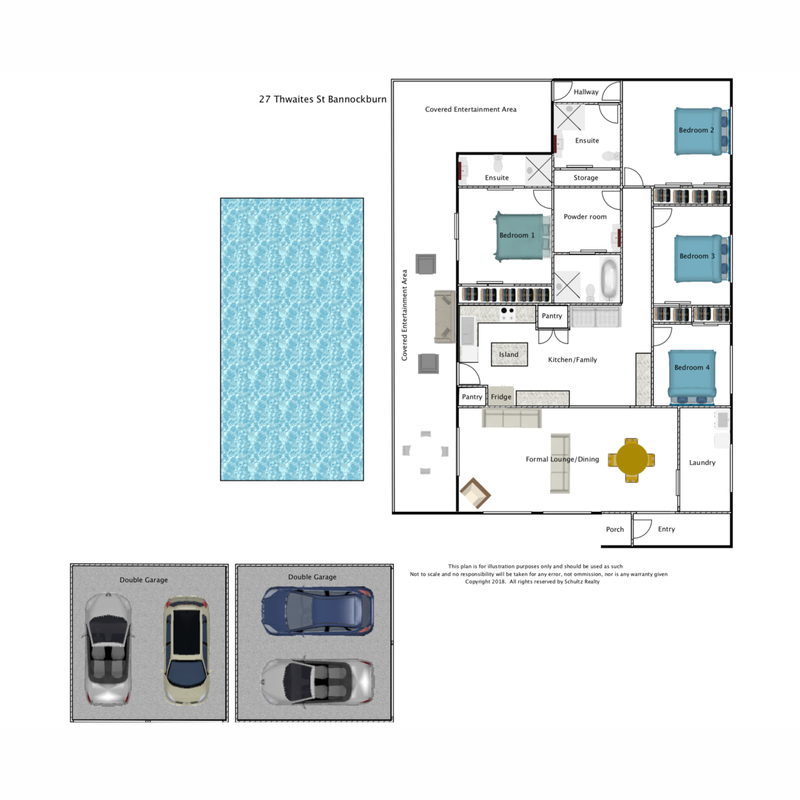 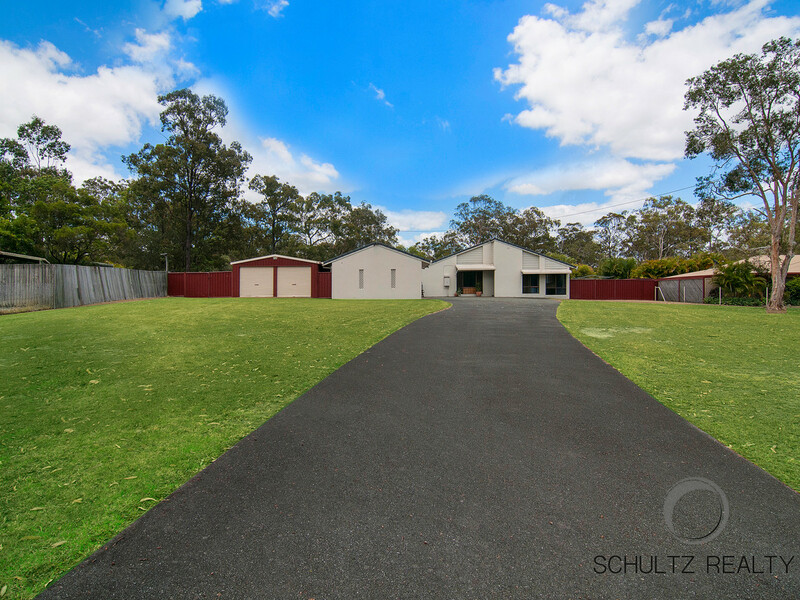 • 4 garages, lots of land at the front. 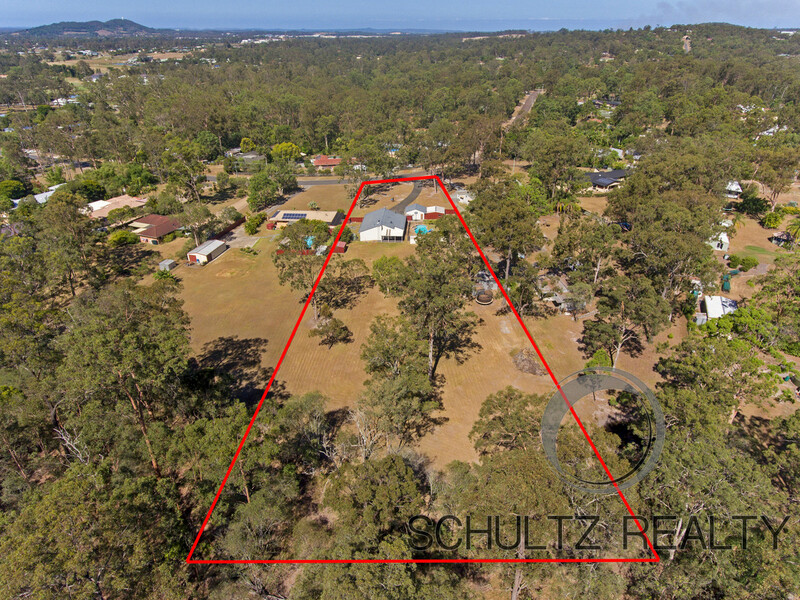 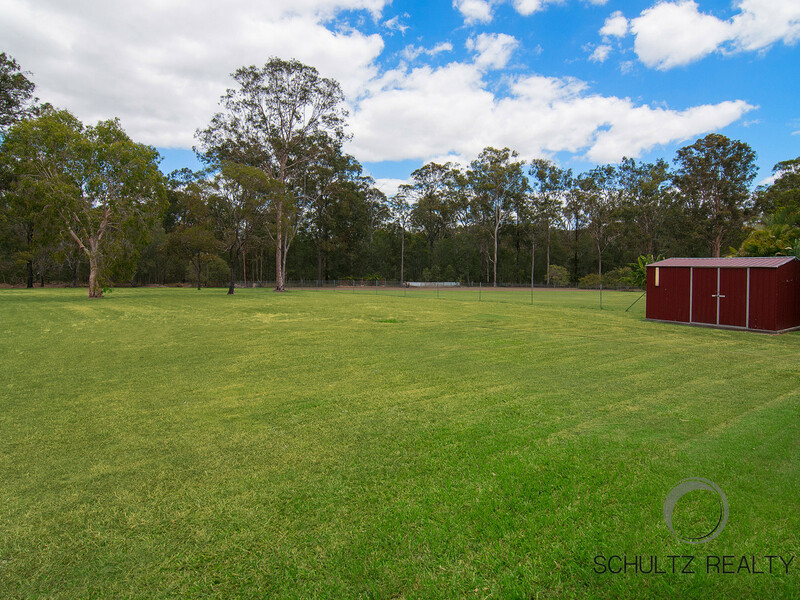 • Fully fenced and very usable land. 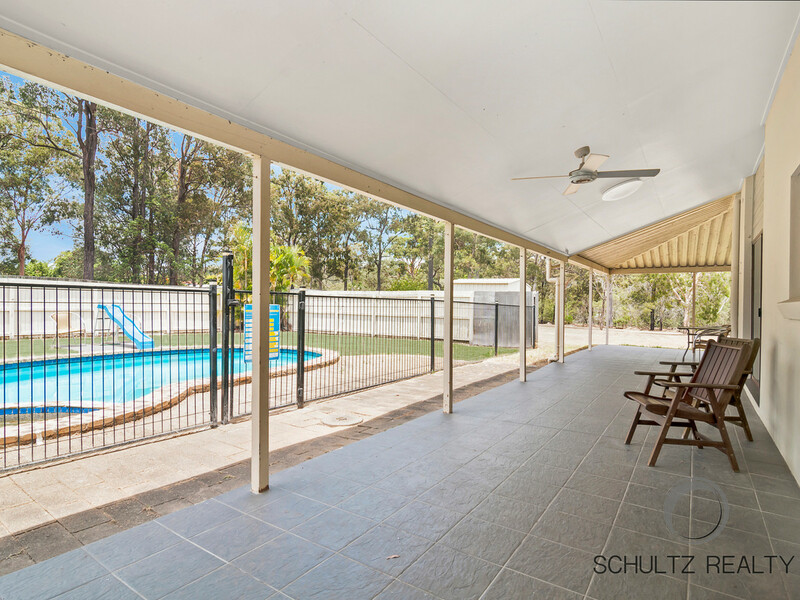 • Seperate enclosure for dogs. 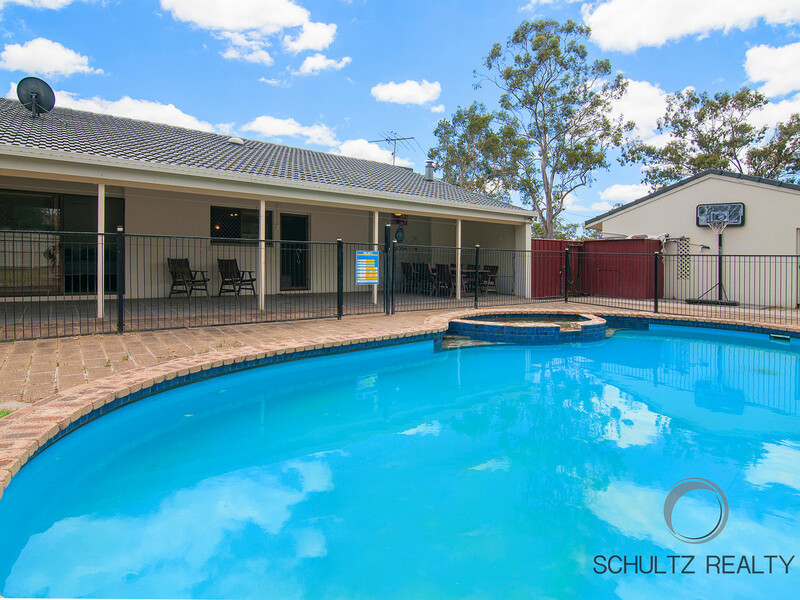 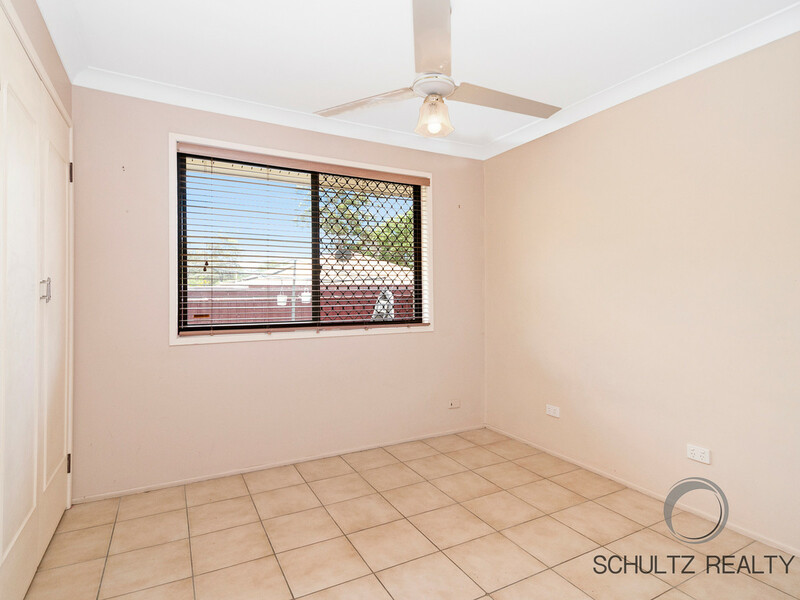 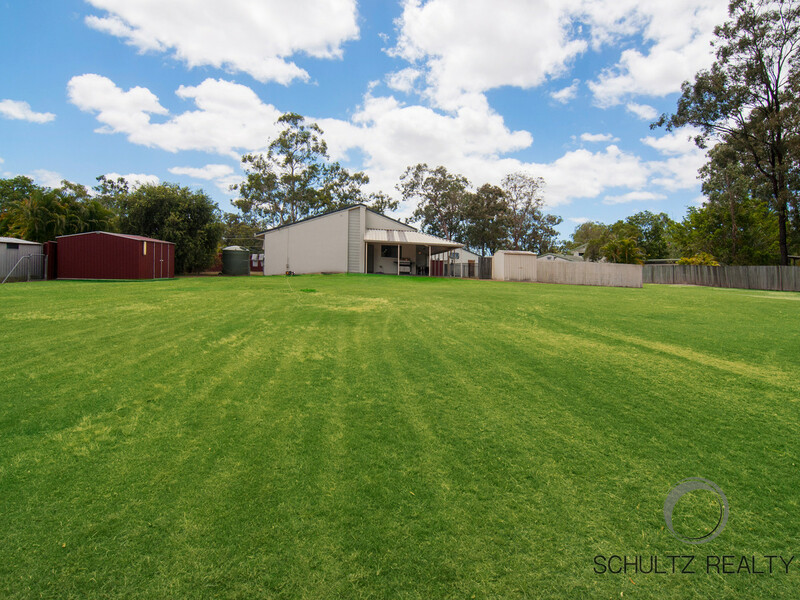 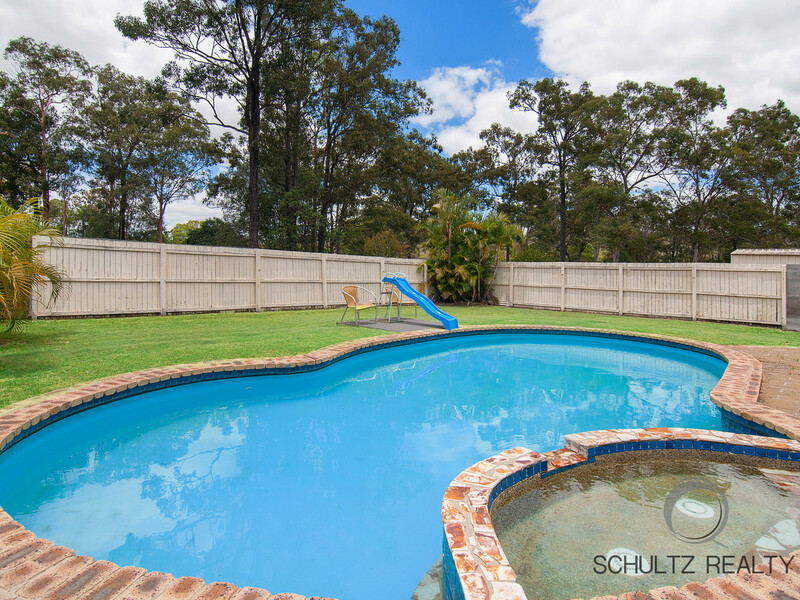 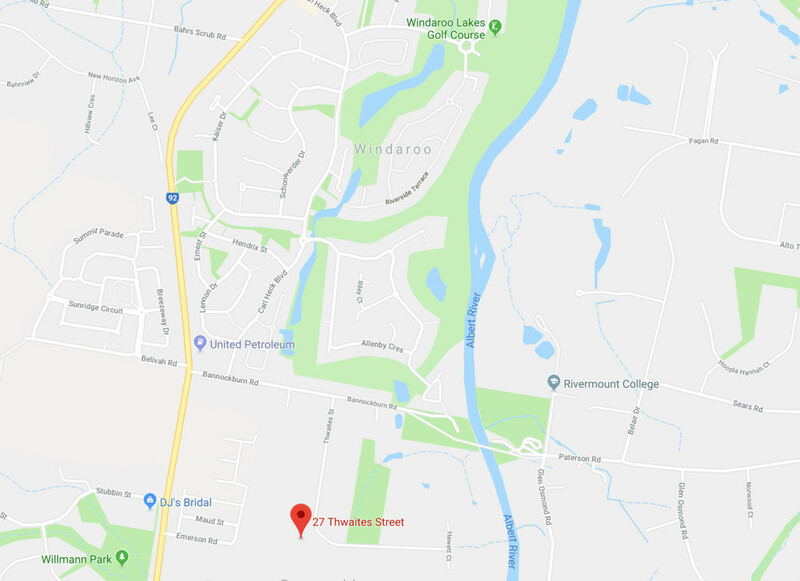 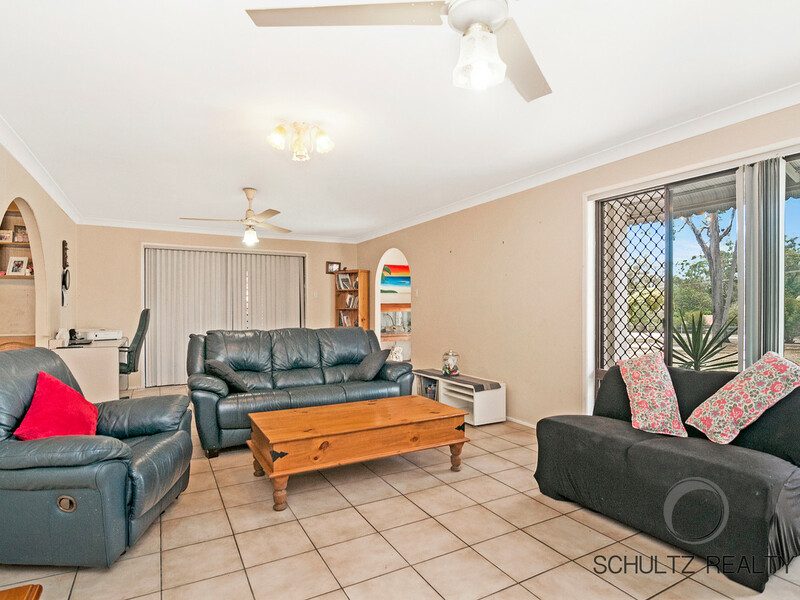 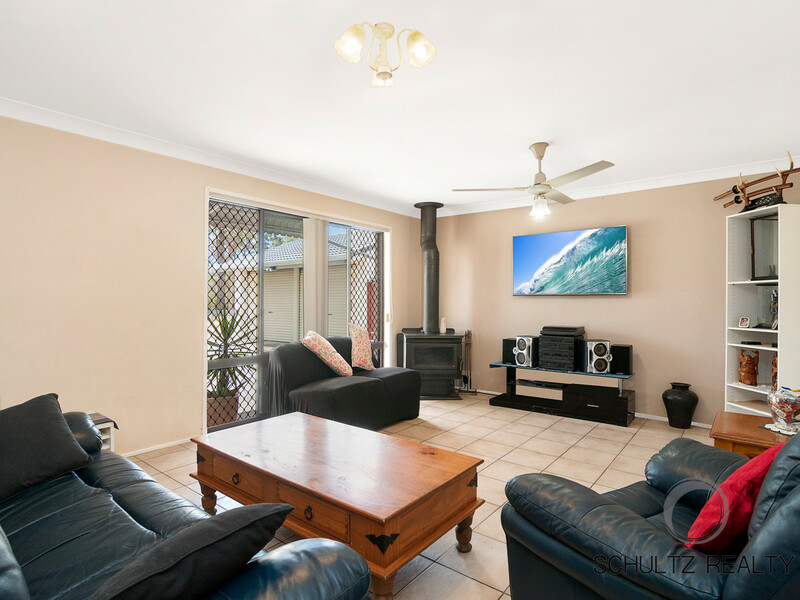 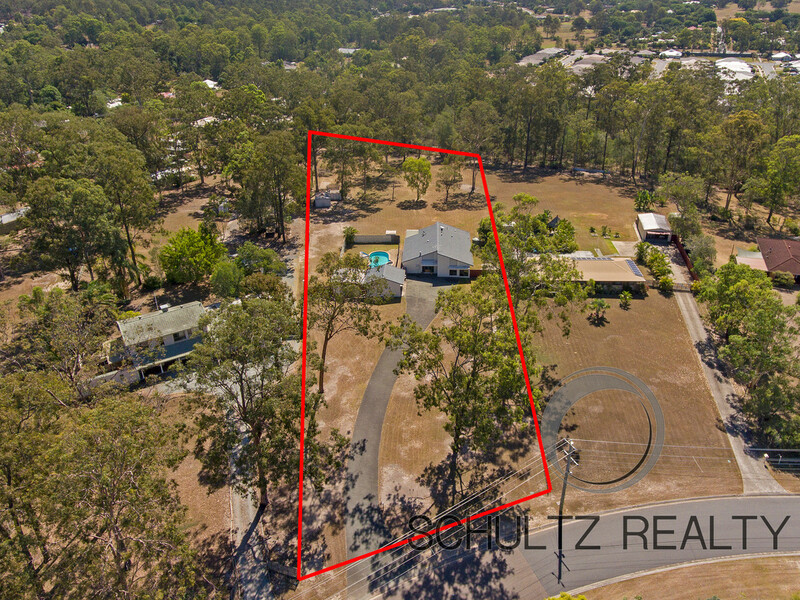 Very handy to Rivermount College, in Windaroo school catchment area, close to Windaroo Golf Course and only 8 minutes from Beenleigh Train Station and town centre.